such as mobile device, TV, and refrigerator. 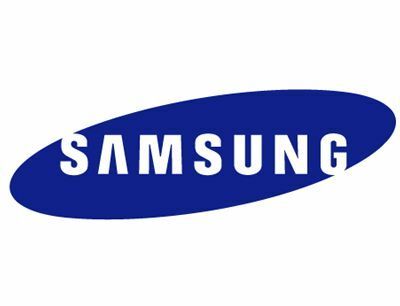 Samsung is a Korean brand. that are not tried in the overseas market in the Korean domestic market. and financial products such as Samsung Insurance and Samsung Card. Her (starring Joaquin Phoenix, Scarlett Johansson). Samsung Card has a high market share of 28% in the Korean credit card market. its impact is far stronger than the impact of traditional financial brands in the market.